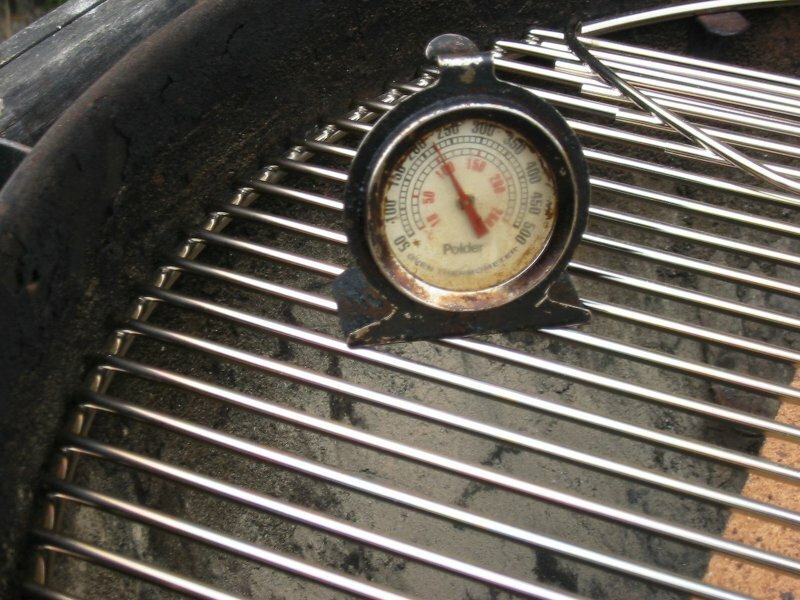 The temperature is very uniform across the entire cooking surface. I expected the area above the bricks to be cooler, but the temperature was fine. I suspect the bricks absorb the heat from the fire and radiate that heat upward.